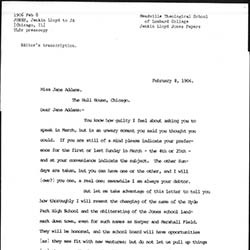 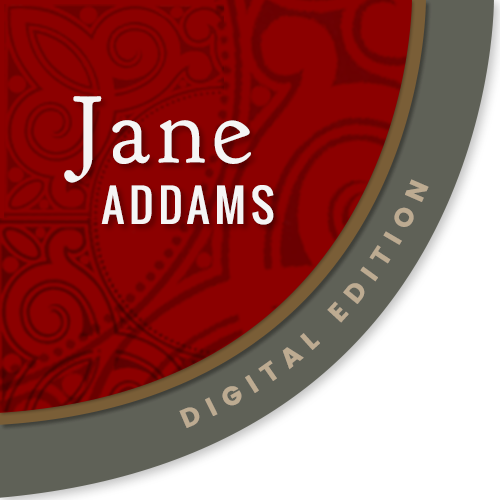 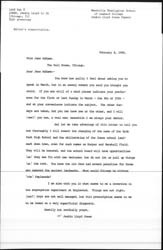 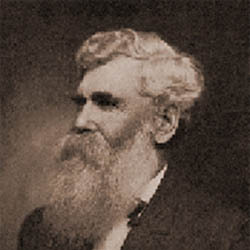 Jones asks Addams to give a lecture at her convenience and updates her on a high school. 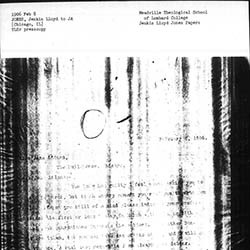 A previous editor's transcription has been provided for clarity. 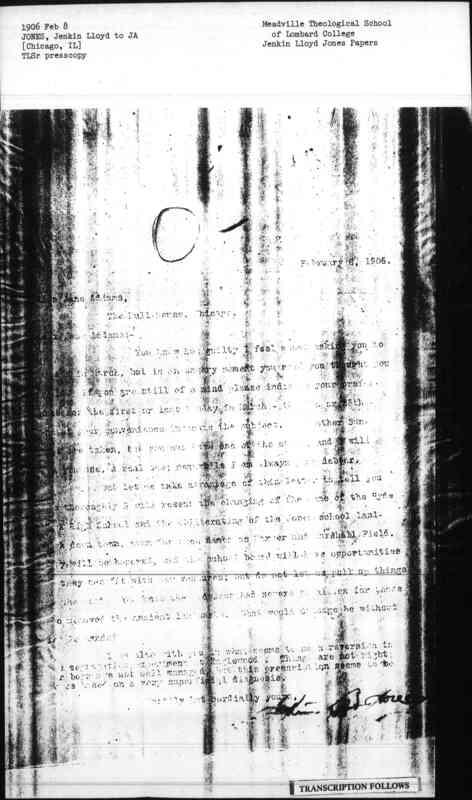 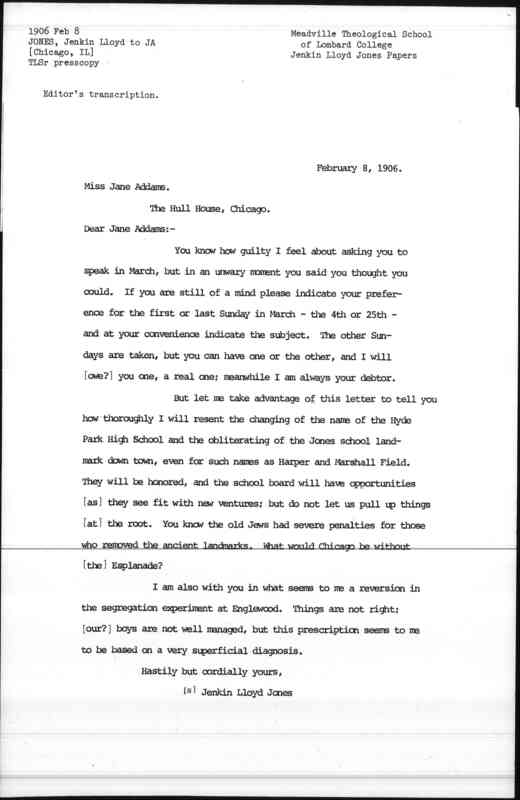 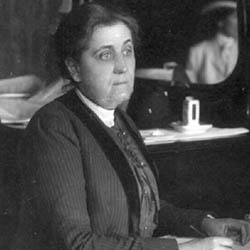 Jones, Jenkin Lloyd, “Jenkin Lloyd Jones to Jane Addams, February 8, 1906,” Jane Addams Digital Edition, accessed April 23, 2019, https://digital.janeaddams.ramapo.edu/items/show/1728.